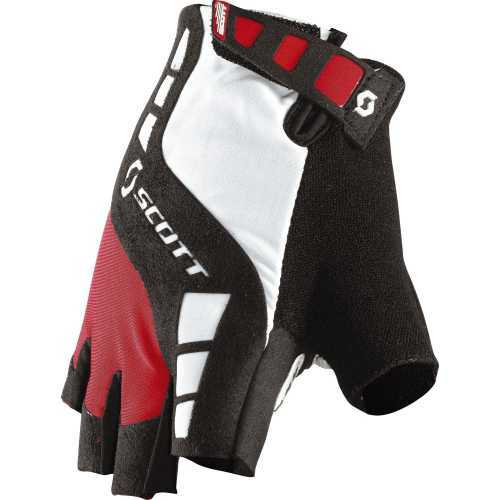 The SCOTT Perform SF glove is designed to improve comfort and performance. 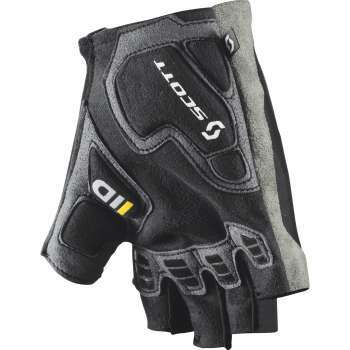 Its unique SCOTT Bonded Technology (SBT) framework on back of the hand provides a comfortable seamless fit while the dual density bio gel protection system offers a great feeling on the bar. Dual Density Bio Gel technology on palm consists of: a) Bio Gel is used on the lateral side to help reduce shcok to the ulnar nerve. b)Visco Foam on the medial side is aimed to reduce vibration.